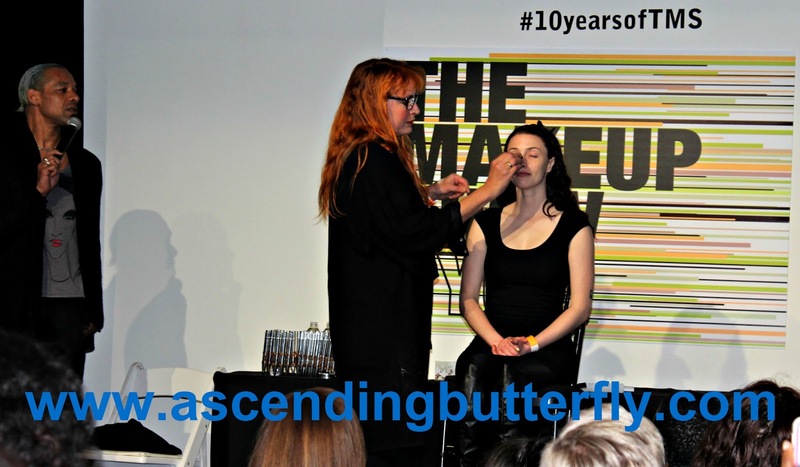 The Makeup Show 2015 in New York City was phenomenal, it had been awhile since my schedule and the show matched up and it couldn't have been more perfect that it lined up for me this year as this is the show's 10 year anniversary. There was literally so much to see and do that I will split my recap up into a few pieces, I know some of you prefer trade-show recaps in smaller bursts as opposed to one big post that is very long to read! One of the sessions I made it a point to attend was "Signature Style - Ellis Faas" - as you may remember I originally shared about Ellis here on Ascending Butterfly when I got to see them on display at Elements Show NYC (if you missed that post click HERE). Vogue Paris named her "One of the most influential make-up artists of her generation" and I can certainly see why! 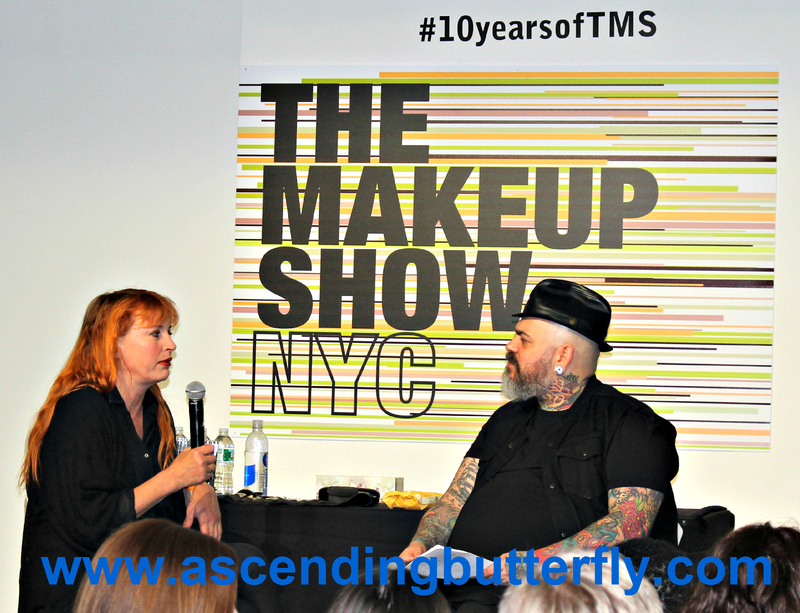 She participated in an intimate Questions and Answers Session with James Vincent during the 2015 Makeup Show in New York City where she shared techniques to bring your makeup skills to an Editorial level in every application and how to find your own footing and make your own stand in this ever changing and evolving industry. Ellis was definitely an open book and if anyone can make someone open up and share their passion and enthusiasm for the Beauty Industry it's James. The Makeup Show was super crowded this year, and while I wasn't always able to capture every moment I wanted to share with you, this was an amazing year for the show and they certainly pulled out all the stops! It's funny because as soon as I saw her line in 2014 I had always wondered about this, but during her Q&A she mentioned getting stopped at the airport, which I figured initially from seeing the line as the packaging is shaped much like a bullet! Did you miss the NYC show? No fears, it may coming to a City near you soon! Catch The MakeupShow again on November 7-8th 2015 in Chicago, March 19-20 2016 in L.A. and it returns to NYC May 1-2, 2016. I hear the Dallas Show got moved from June 13th to September this year , and there will be a pop-up shop August 29th-30th 2015 in San Fran! Who is your Favorite Makeup Artist? What is your Favorite Makeup Trend? 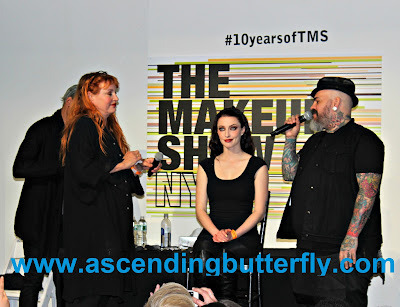 FTC Disclosure: This is an event recap, this is NOT a sponsored post, no monetary compensation has been received, Press Passes to the annual tradeshow were provided to Ascending Butterfly for Editorial Consideration and all opinions are 100% my own! I am disclosing this in accordance with the Federal Trade Commission 16 CFR, Part 255 - Guides Concerning the use of endorsements and testimonials in advertising, you may check our Giveaway and Disclosure Page for additional information regarding Ascending Butterfly Disclosure. I don't wear makeup and I would be the first to admit that I know nothing about any of it, so this sounds interesting. I would have learned a lot. I am so sad that I missed this! I have recently become fascinated with all the different makeup trends/hacks, etc., and as a beginner would have definitely loved to get some tips from the pros! I'm lucky to have two makeup artists in my family, I think we will definitely be heading out together for the next one! I haven't worn much makeup because my skin is so fair it's hard to match my tone without it looking very fake. I'd love to know more about creating a natural look for myself! My skin isn't fair and I feel like I have the same issue! I need to do some research to get a good look for myself. That looks like something my girlfriend would love to have been at. It sounds like you had a great time. I'm so behind in the makeup scene. Is coral lipstick still a makeup trend? My day to day makeup is very simple but I would love to see what I would look like with contouring done. I could stand to learn a thing or two. I have never paid much attention in the make up world! I just cover up what I don't like and add some blush and eye liner! What a fun event! I love learning new makeup tips. 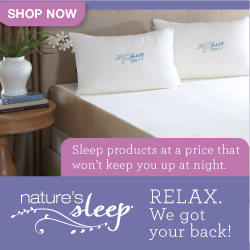 Perfect for a fun night out! This sounds like a great opportunity to learn all about the current trends in makeup. Something I know very little about so I would have learned a ton! I love learning new makeup techniques! What a cool experience. I'm not overly confident with wearing makeup. I just wore makeup today for the first time in a while and literally called up my blogging tribe mates before I did a YouTube video to make sure I didn't look like a clown. Thank for sharing this idea. That's actually something I'm pretty weak on. I have A LOT to learn about makeup trends and applications. It sounds like a really cool show. I am so glad you had a good time! 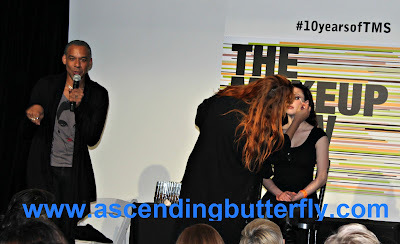 I would have loved to attend a makeup show with my daughter. She is constantly wanting to know more makeup dos and don'ts. 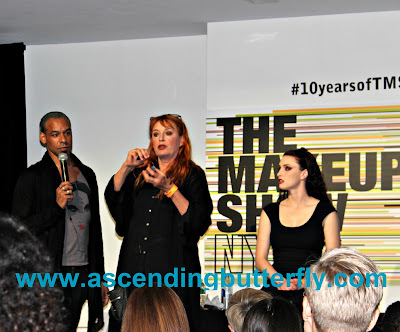 I would love to go to a makeup show and learn some new tips and tricks. I've been pinning a lot to Pinterest lately, but it would be cool to see it done first hand! It sounds like it was a very informative event! I don't have much occasion to wear makeup these days, being a full-time mommy, but I'm still interested in the craft! I love makeup so I would have loved to attend this event. I am always up for learning more tricks and tips! I would have loved to have been able to see that! I love getting dressed up, but could always use new tips and tricks. That would be so much fun! I would love to go to something like that. My favorite trend is the "no makeup" makeup look. I like when my wife just accentuates her natural beauty. After reading her book, my favorite makeup artist is probably Mally Roncal. If I had to pick one trend, it would probably be bright lip. I love the live tutorial too! What a great beauty blogger opportunity to learn! This would be a great event to go to. I do not know a lot of make up artists names but i have definitely heard of Ellis Faas. She is an amazing make up artist. For myself i like a natural look. My makeup hasn't changed much over the years. I've never really taken the time to learn tricks of the trade. Lately I find myself wanting to. What a fun event! I don't wear much make up so I'd like to learn more about what I should be wearing!